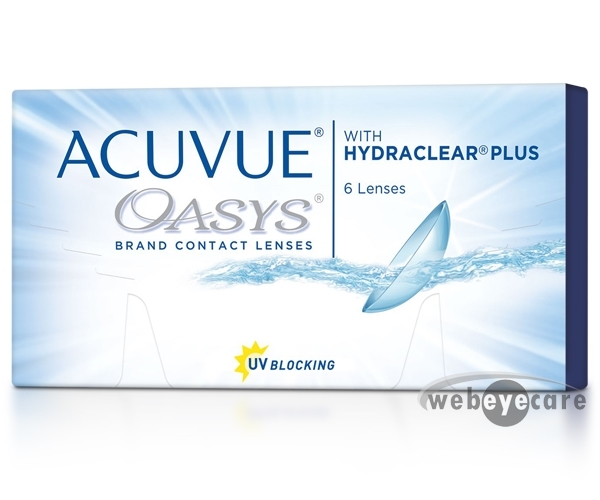 A contact lens case perfect for keeping your lenses clean and protected. Perfect for storing lenses when on the go or at the end the day. 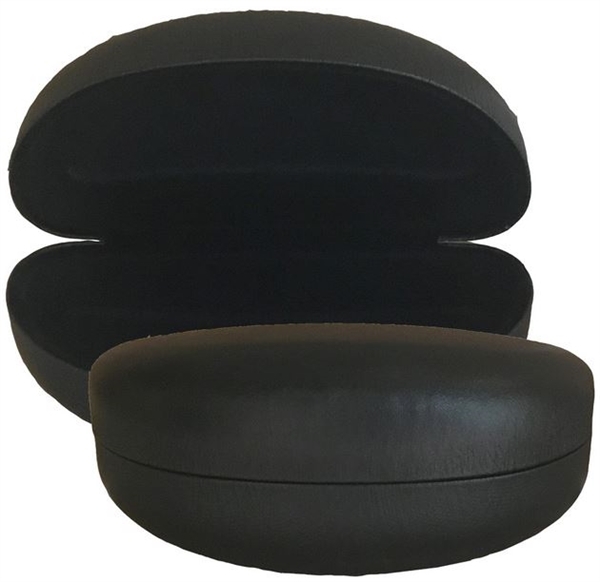 This extra-large, hard glasses case is the best for storing your oversized frames. 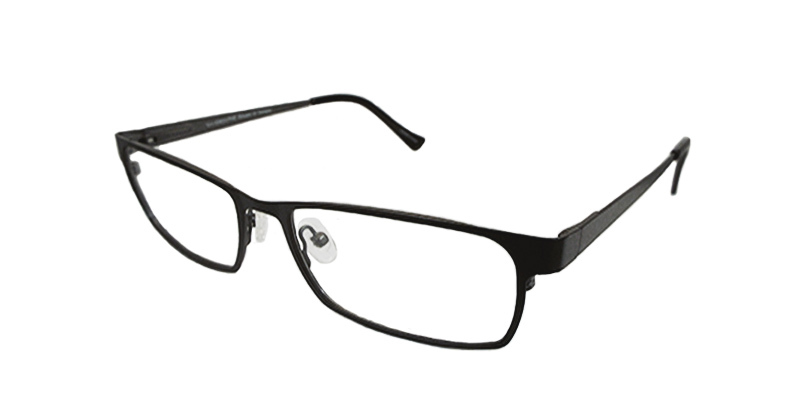 Available in Matte Black with a patent leather look perfect for protecting your favorite pair of lenses. The case measures 2.5” x 6” x 2.5” – large enough to hold safety glasses!